Here at The Sir Arthur Conan Doyle Centre, we can cater for all meetings and events; whether it’s for breakfast, lunch, dinner or even an afternoon break. Take a look at the menus below and let your Event Organiser know what you’d like. 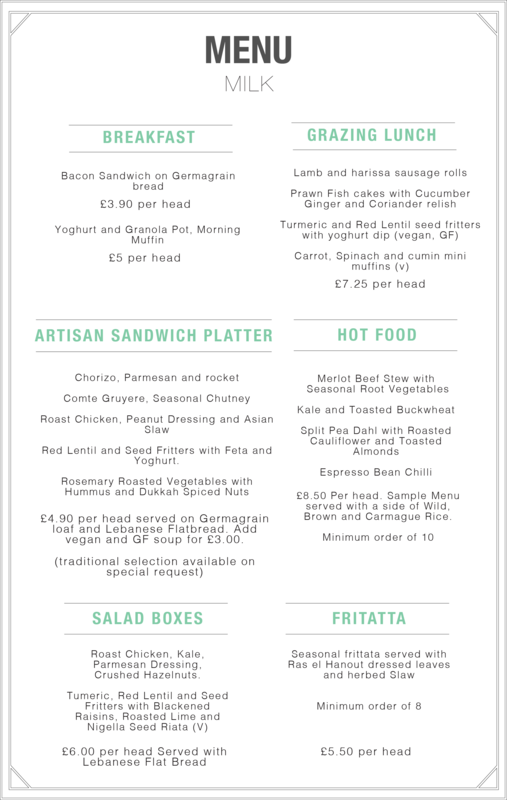 All catering can be incorporated at the time of booking your event with us. 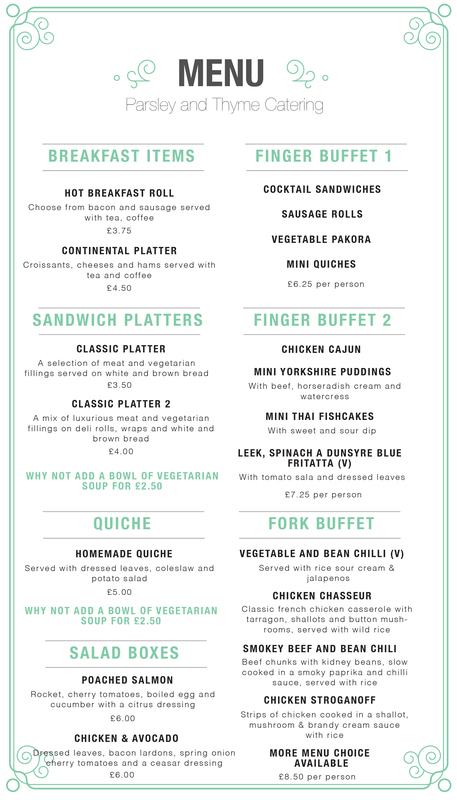 Please note that any bespoke catering options outwith our menus below must be provided and confirmed at least a week prior to the date of your event. We also have our own tea room run by volunteers which offer a selection of teas, coffees, cakes and homemade soup.